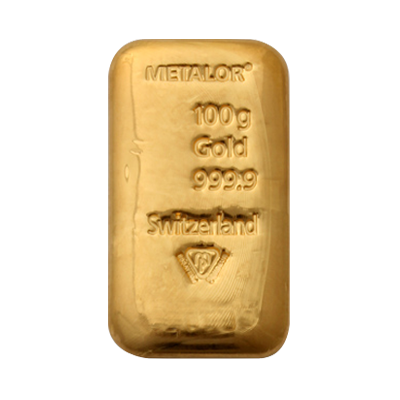 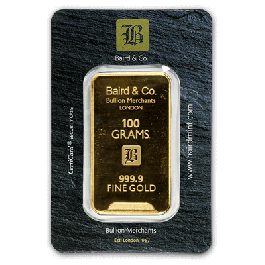 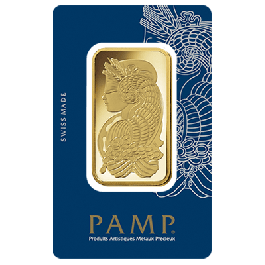 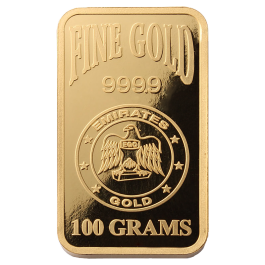 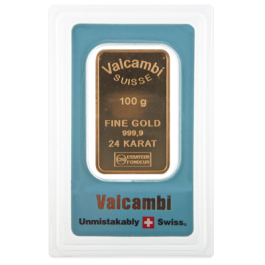 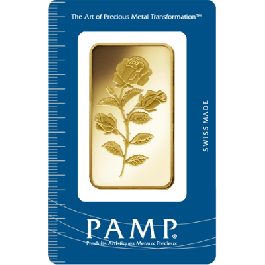 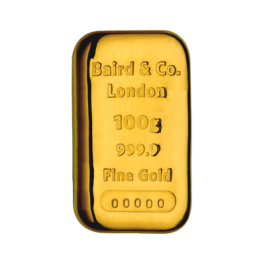 This elegant Metalor 100g (3.21t oz) bar of fine 24 carat (999.9) Gold makes for an ideal purchase for precious metal investors. 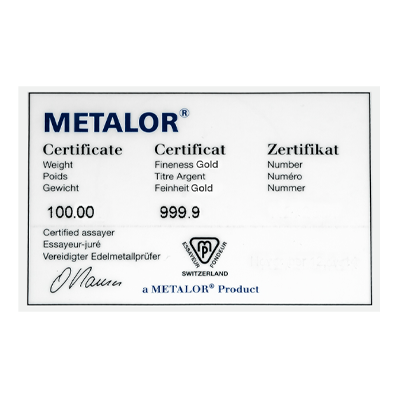 The bar also comes with its own certificate. 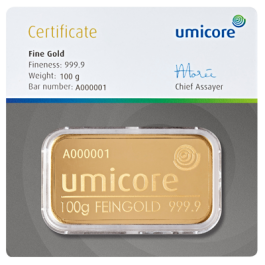 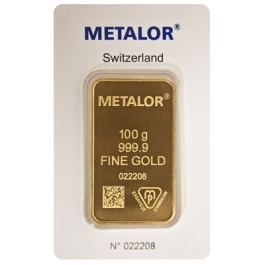 Swiss manufacturer Metalor follows the "Responsible Gold" policy standards, and is LBMA approved. . 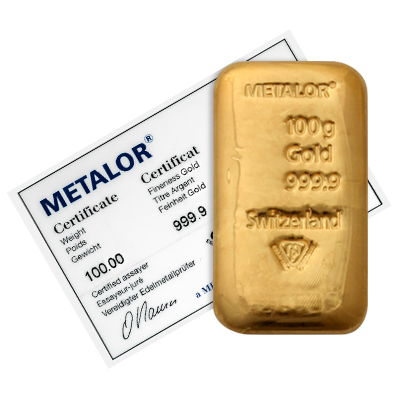 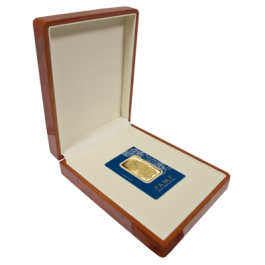 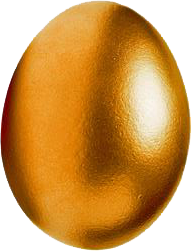 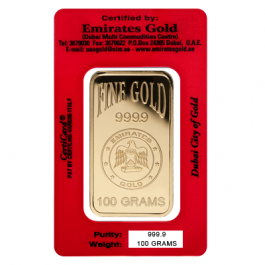 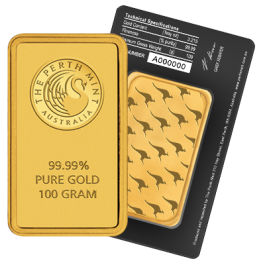 Your 100 Gram Cast Gold Bar Metalor will be delivered to you free of charge and fully insured during transit, in a nondescript package that will not draw attention to the nature of the contents.